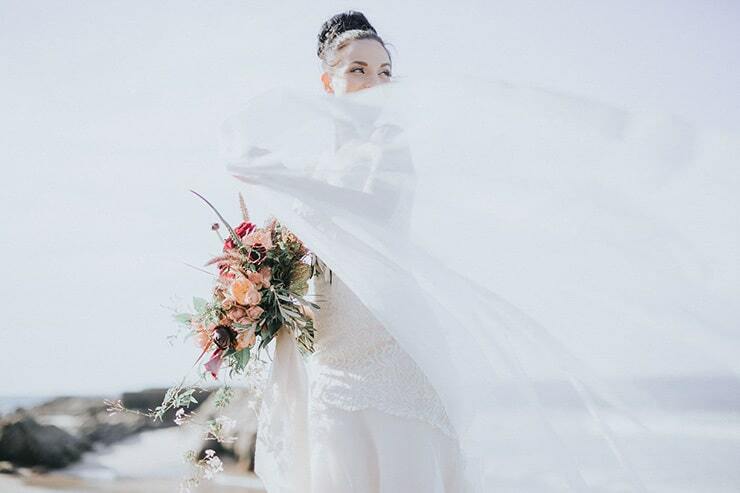 If you ever wanted an excuse to wear your wedding dress again, this is it! 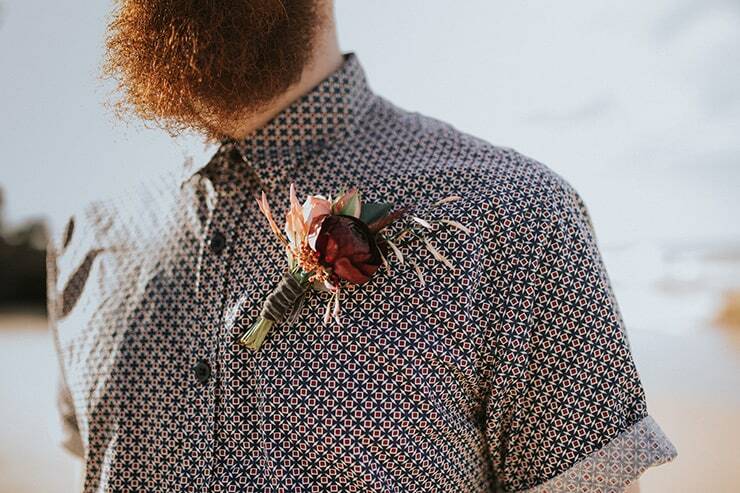 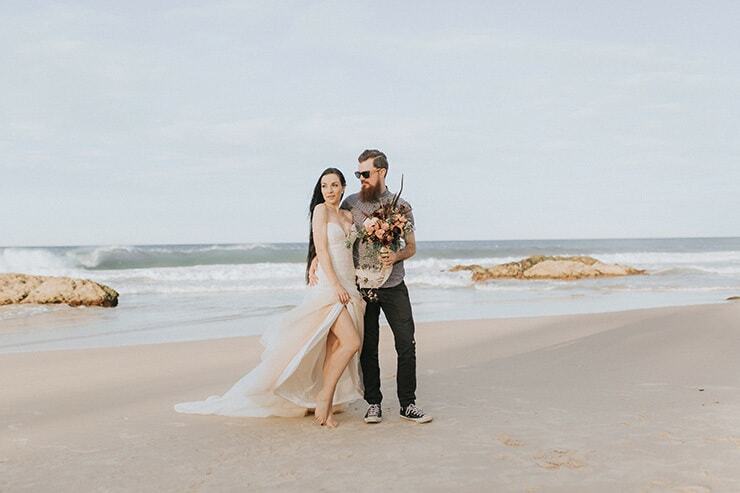 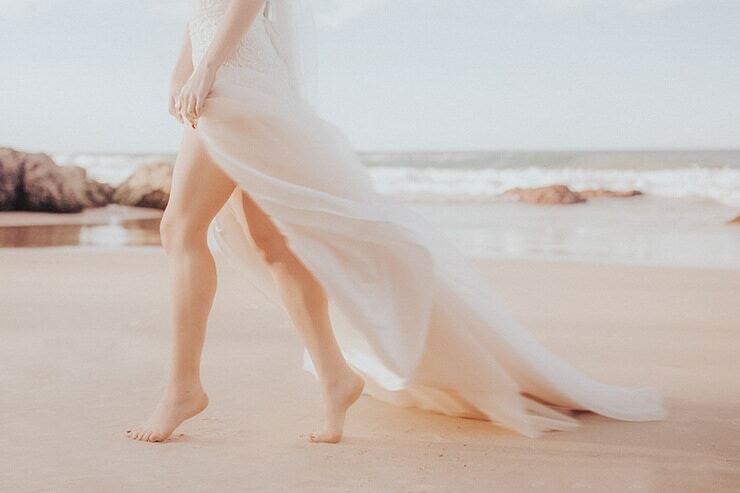 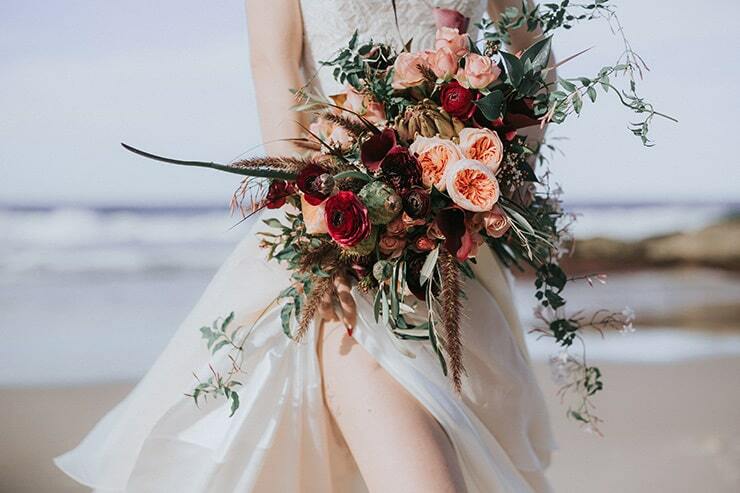 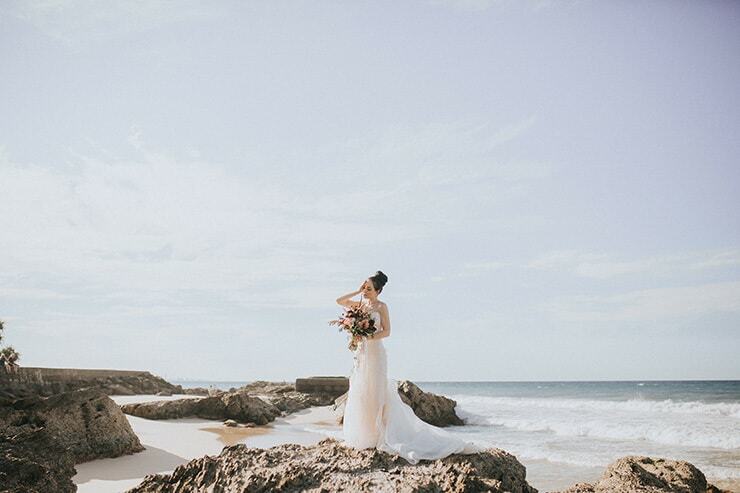 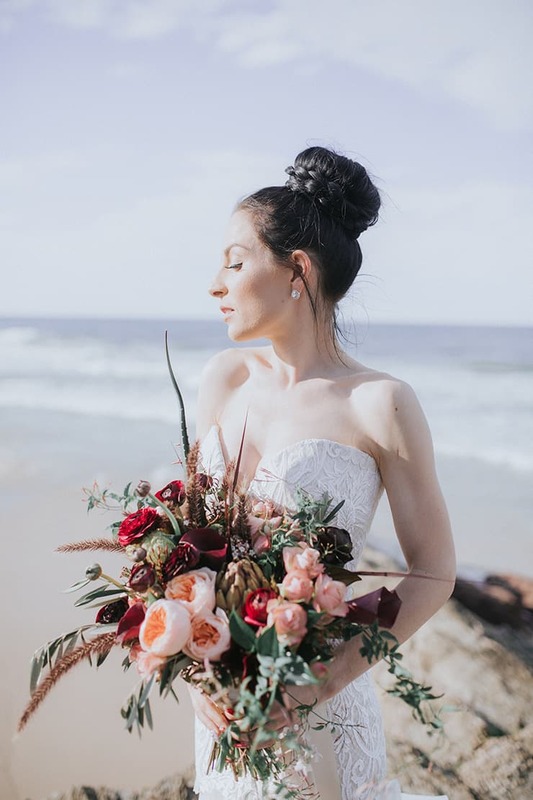 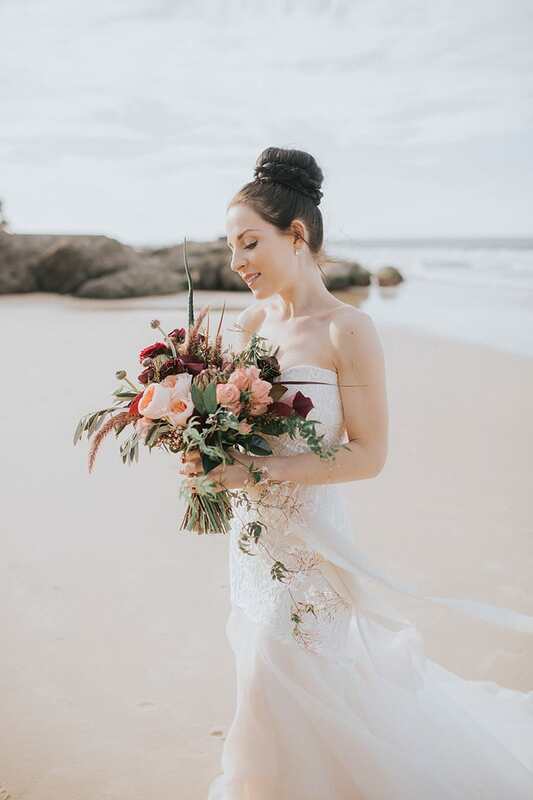 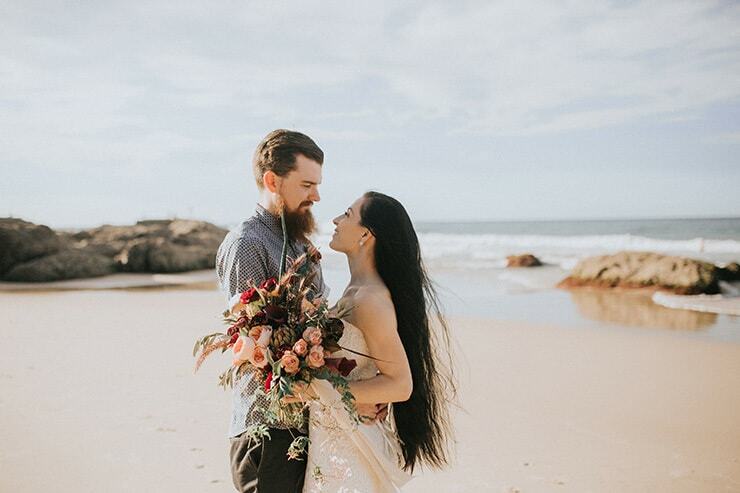 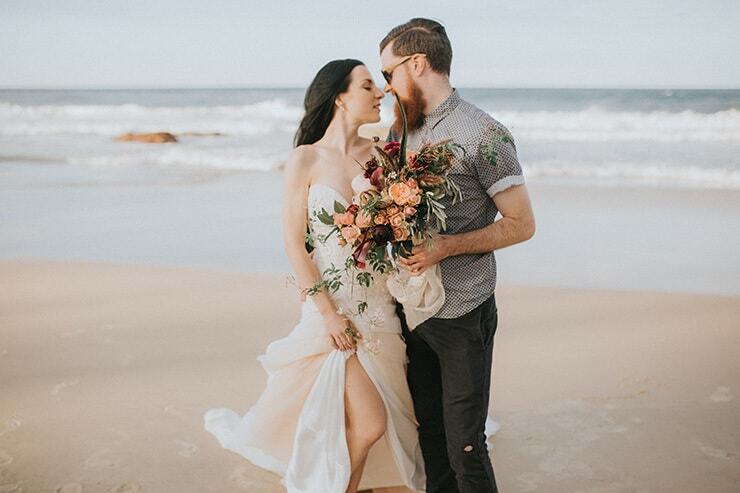 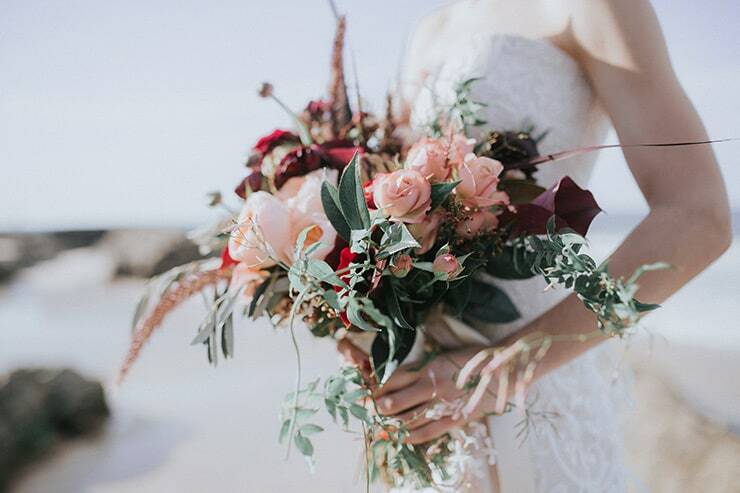 Keeping your hair and makeup natural with a beautiful bouquet in hand, we can’t think of anything sweeter than enjoying a serene beach setting with your beloved as your photographer captures all of the intimate moments. 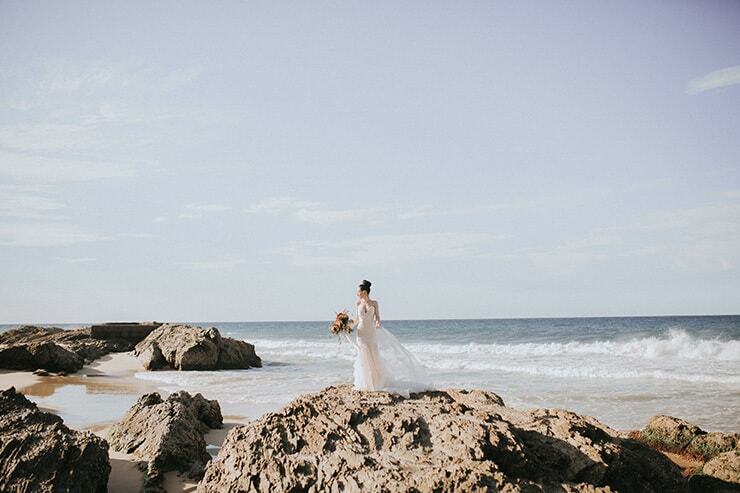 It’s a world away from the whirlwind of your wedding day!